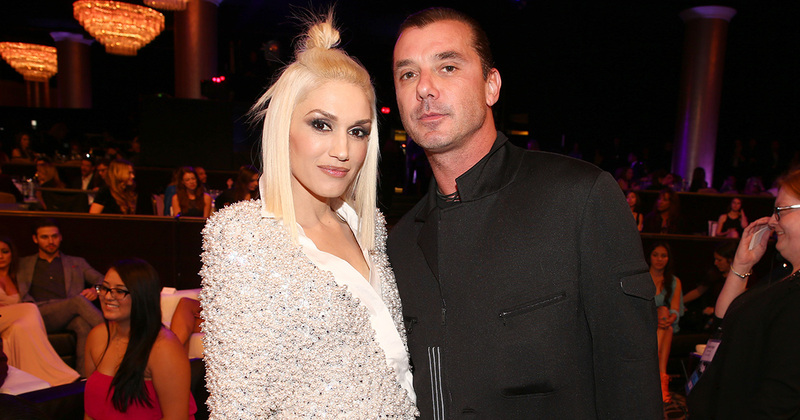 We know that divorce can be a tricky time, but we’re still feeling pretty emotional over Gavin Rossdale’s words about his divorce from Gwen Stefani. Following their split in 2015, Gwen has gone on to find love again in the shape of her The Voice co-star Blake Shelton (who also split from his partner, Miranda Lambert the same year). Gwen has since gone on to speak about how her split with Rossdale, whom she was married to for nearly 13 years, had given her trust issues, but refused to give details about the split, instead saying that one should just listen to her music for the full story. Now Gavin Rossdale has spoken about his experience with the divorce, and it’ll break your heart. Speaking to Fabulous Magazine, the Bush lead singer, who is currently working on the British version of The Voice, said that he wasn’t happy about the split. "[Divorce] was completely opposite to what I wanted. Really not…but here we are,” he said. "Apart from death, I think divorce is one of the hardest, most painful things to go through." Rossdale said that the only saving grace of the experience was the former couple’s three children, Kingston, Zuma, and Apollo. "The one thing – the only good thing, because everything else is not good – is we care about the children and it’s about them," he said. "So we do everything to make this life change as seamless as possible." Rossdale also said that he had some regrets about his past actions, but that his nearly 20 year relationship with Gwen wasn’t one of them. Essentially, he said, while the whole divorce situation was a surprise, he wanted to make an transitions as smooth as possible while showing the utmost respect for Gwen. While we know that the divorce wasn’t easy for Gwen, it’s nice to see that Gavin has realized that, throughout a difficult time in his family, he needs to be there to support his ex-partner and put his kids first.